When it comes to decorating your product, you’ll have to choose between a variety of different image transfer methods. Pad printing is a common way transfer a 2D image to a 3D surface, but is it the best option for your products? When thinking about your product decoration project, your biggest concerns will likely be efficiency, affordability, and quality. You want your project to look great and meet your budget and other needs. When it comes to covering all of those bases, digital heat transfer proves to be the best transfer method available. Pad printing is essentially like a large stamp machine. First, ink is applied to a silicone pad. Then, the pad is pressed into a design which has been rendered on an ink plate. Once the ink has been transferred, the pad presses the image onto the desired product and is allowed to air-dry. The process is quite simple and straightforward, but it is not always a good choice for product decoration. How does pad printing compare to digital heat transfer? There are many drawbacks to pad printing which make digital heat transfer a far superior image transferring method. First is the issue of time. Because each product must be stamped individually, the process can take a long time to complete large runs. In addition, products need additional cure time before the image will be completely dry. Lastly, pad printing is made even more inefficient by the fact that each color must be applied in a separate layer, making it an inconvenient choice for most products. In contrast, digital heat transfer is incredibly efficient. Large runs can be completed quickly and all jobs are always completed in one pass. 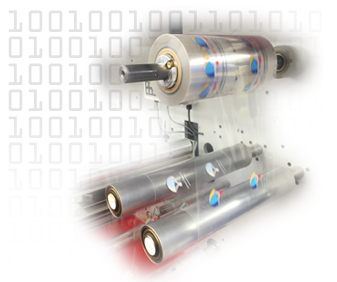 Even better, digital printing allows for the input of variable data so you can include multiple images in one run or customize images with unique information such as barcodes or QR codes. Also, because digital heat transfer (product decoration page) is a dry method, it requires no cure time and products can be shipped off for packaging as soon as the transfer has been applied. But where digital heat transfers really shine when compared to pad printing is the quality of the finished product. 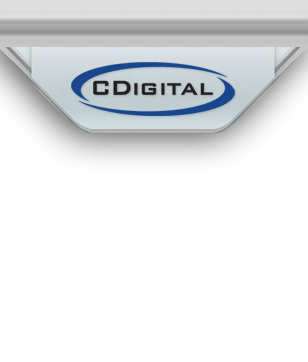 Digital transfers produce photo-quality images that look crisp, clean, and vibrant and pad printing simply cannot match the beauty of a digital heat transfer. Call 410-646-7800 to Learn More!